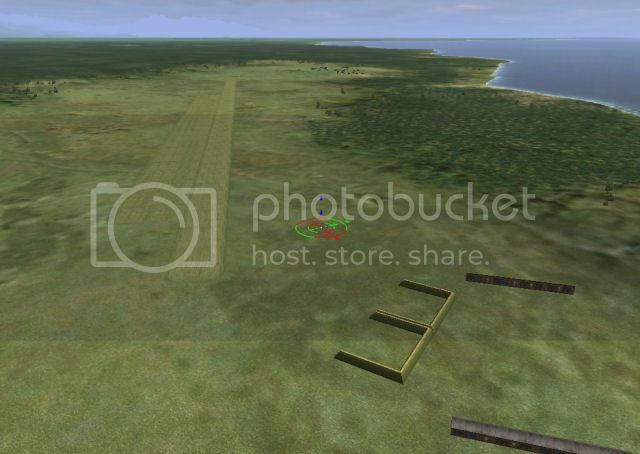 1) I rebuilt the runways at Buna Old and Buna New. In my research, in 1942 both of these runways were grass runways. In the case of Buna Old, they were improved upon the following year but Buna New remained grass and was eventually not even used. 2) I added The Kokoda Track. It extends 96 kilometres (60 mi) from Gona (near Buna) to Kokoda and then from Kokoda to Port Moresby. 3) I have removed the Horanda Airstrip previously located in Dobodura. That airstrip was built by the allies in Nov 1942 and should not be included on this map. Thanks mate for keeping this map updated with last fixes! Thx for this Kokoda Trail and Bridges !!! Hmmm... The only new objects I added in this update was the bridge on the Kokoda Track and the blast pens and barracks at Buna Old. 1) What version of Il2 are you using? 2) If you load the map in FMB do you get any popups that say you have missing objects? Well I use an old 409m mod SAS activator....That's why I certainely miss some objects....And I currently Work on the boomer objects..
Is the bridge you use in the kokoda trail is the one you can find in the original game or is it a mod? TBH I would consider using Ultra Pack 2.01 in your case. On the forum in "my" Sabre thread is a step by step instruction with links for 4.07m to 4.09m and UP2.01. With UP 2.01, all my maps load. But I also use an old version of Boomer's object pack. Jim, to be honest, I don't really know. I never did any map development back in the old v4.08 - v4.09 days. The Country bridge I used in this update is one of three (Country, Rail, Highway) in the unlocked FMB that, as far as I know, have always existed. 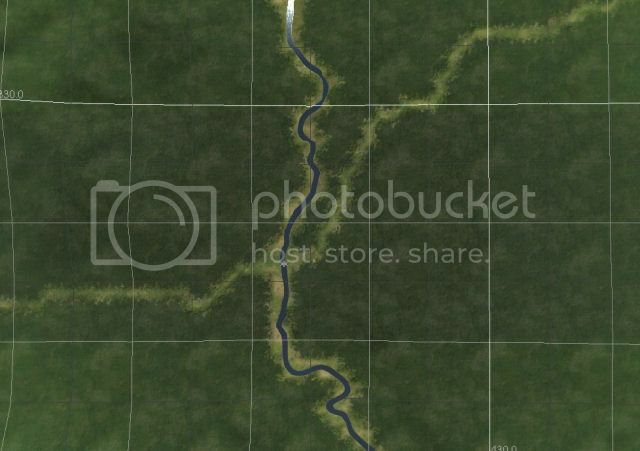 Besides, these same type bridges are used in the Australia area of this map. If you could save missions on the map before, I don't believe they are your problem. Maybe the blast pens or barracks at Buna Old are creating your problem. 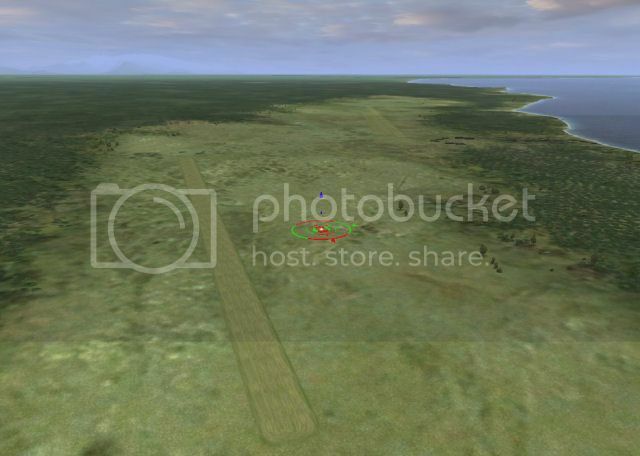 I added those because I found photographs that actually show those items at the airstrip exactly as I added them. If there is not a BIG reason for you to stay with v4.09, I would recommend moving on. The later versions have many more enhancements that I think greatly improve upon the game. If you don't want to go all the way up to the latest version of CUP, I would agree with the advice from SAS~Tom2 and at least move up to Ultra Pack 2.01. Do you know if the AI used in CUP is a Mod AI or if it is the AI of the game at 4.12.2m level? It is the same AI as used in 4.12.2m as far as I know. By the way, if you move up to CUP, this map will hopefully soon be included. I stand corrected. Simon said, "AI is 412 Modded with Western0221 Patch. Western fixed the AI behaviour." & thanks for the awesome map!. loving it. it covers also a lot on dates-maps-missions, as well as details on America's help, which was very very much needed and appreciated. have a captain's at it recommend it highly. I have the same issue as Jimmy99. If anyone with an HSFX7 install has this working , I would appreciate a review of what objects are missing , where they may be found and how to install them.